Steve Askew fans will no doubt be waiting with great anticipation to hear his production work on the debut EP from Gemma Aguilar, so we’re delighted to inform you that the EP is confirmed for release on July 3rd 2011. 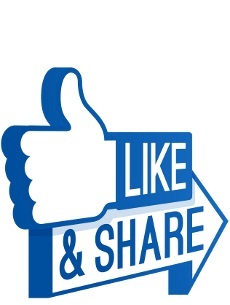 The team at Red Dot Music would love to see some positive support from the KajaGooGoo fans so let’s get behind this one. I’m looking forward to seeing Gemma live at the Rhythms of the World festival so do get along to that if you can, it would be fantastic to meet some of you there. Gemma Aguilar may only be 17 year of age, but she has taken the live circuit by storm. Since 2009, with her fine balance of acoustic driven indie pop with electro pop undertones, a distinctive voice, and personality to match, the singer / songwriter from Leighton Buzzard, Bedfordshire releases her debut EP “ Its My Life” on CD from her website, digital download from iTunes and other digital retailers on July 3rd 2011. With 9 regional BBC Radio performances, including BBC Introducing, a finalist at the 2009 Open Mic at Portsmouth Guildhall, as well as supporting The John Young Band, Gemma has been the opening act for boy band Blue at the Buckinghamshire Armed Forces Day in June 2011 performing to over 4,000 people. “Releasing an EP is very surreal and exciting” says Gemma. “I have always dreamed of people being able to buy my music, and now its possible! This EP consists of five songs I wrote myself. Some of them were written a few months ago, and some a few years ago. My view on writing is if a song is going to happen, it happens and generally in a very short space of time . The energy and lyrics flow so well, almost subconsciously. It’s only now that I can look back and appreciate what I’ve achieved, and how the music has evolved from an acoustic guitar and a scrap of paper, to fully produced songs on CD, that everyone can listen to”. 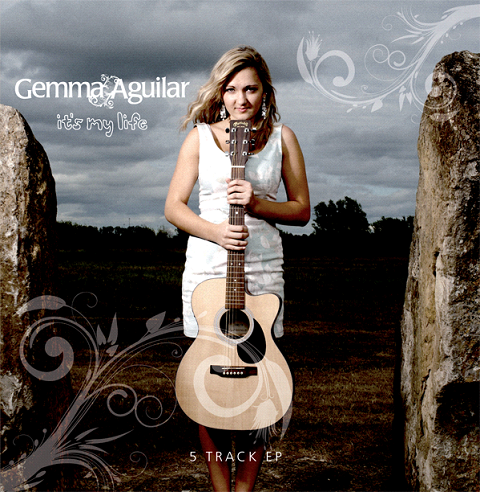 Gemma has spent the past year recording “It’s My Life”, her 5 track EP with music producer Steve Askew (previously guitarist with 80’s band Kajagoogoo) at REDdot Studios in the leafy market town of Leighton Buzzard. She takes her influences from the major female artists of the 21st century including Laura Marling, Ellie Goulding, Avril Lavigne and Rhianna along with artists such as The Kooks, Plan B. whilst reviewers have commented that her voice could be the modern day Kirsty MacColl. With over 50 gigs in 18 months, Gemma Aguilar now has her sights set on performing at more festivals and gigs throughout the UK to promote her debut EP “It’s My Life”. At an early age, Gemma learnt to play the guitar and inspired by ‘The Who – Won’t Be Fooled Again’ she started to write her own material. 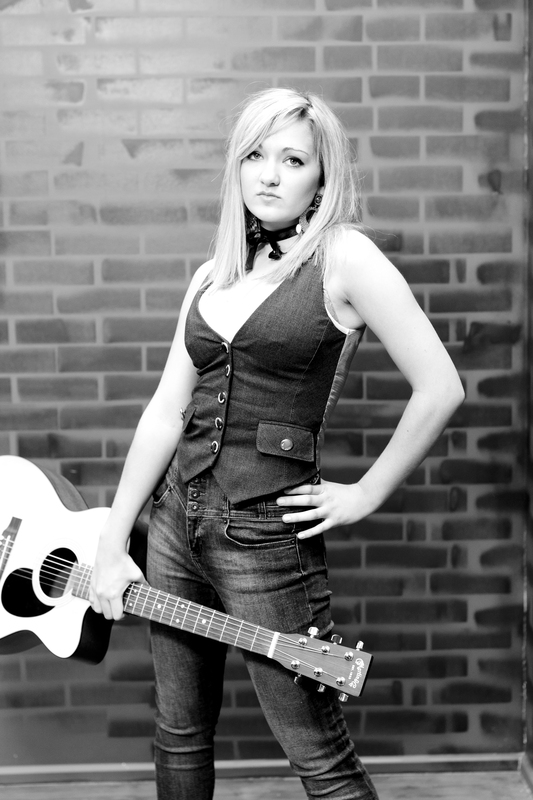 As with all aspiring teenagers, she posted her work on Myspace, which was soon noticed by REDdot Music, an independent studio and management team in her home town of Leighton Buzzard who have taken her under their wing, and are professionally recording her music. Aguilar has a very open approach to writing her own material. “It generally just happens without me realising” – she says.. “When I’m feeling very much in a certain way about something I pour out the emotion on to paper and the music comes with it. Occasionally I will look for a word and some lyrics will magically appear in my head inspired by the word. Other times I will just start singing a tune and realise that its a new song on its way! I write all the time, can be anywhere, anytime when a song strikes me. The ones that happen naturally are the best ones.